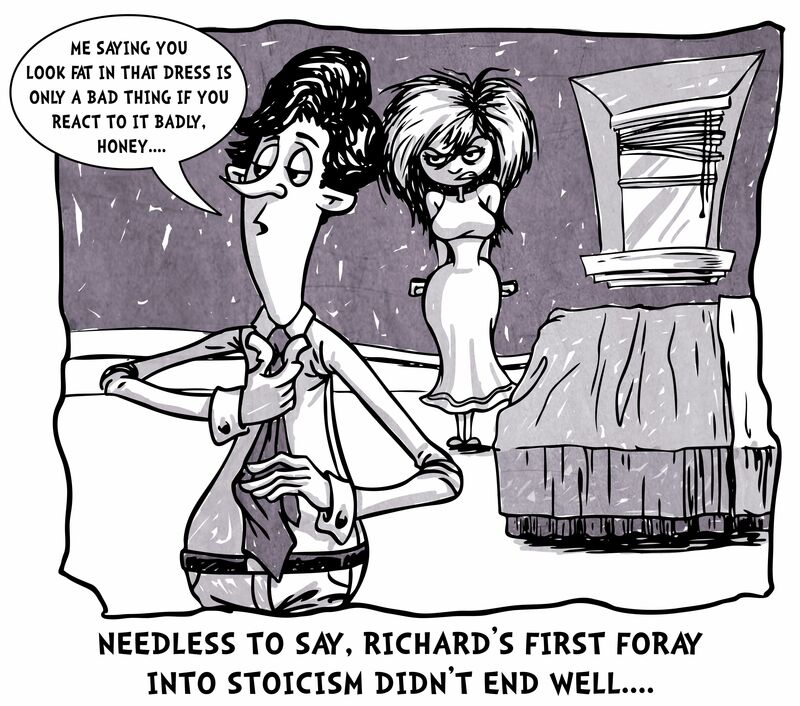 This entry was posted in Stoicism & pop culture on February 19, 2016 by Massimo. This is perfect. My mate is currently 5 months pregnant. So you think you can stoic? Well, I did until her hormones got the better of me. Fortunately, I had regained the ship’s wheel before we hit an iceberg. It’s a true test of might. Be ready for anything. Thank you for the kind words! Funnily enough my wife is currently eight months pregnant and in the beginning it was very hard to not let all logic go out the window and let chaos reign. Luckily enough I’ve been teaching her about stoicism and it’s been very helpful, especially in the realm of preparing for the actual birth and the extreme lack of sleep to follow.